Hispanic Executive is the voice for Latino business leaders working in the private sector. We are a key resource for these executives, promoting them through our media and connecting them at our signature events. Our work defines what it means to be a successful Latino leader working in America today. 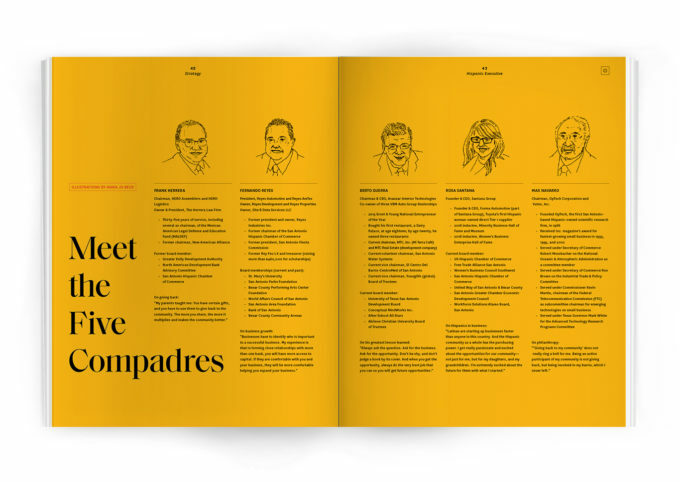 Leading executives qualify for a complimentary subscription to Guerrero brand publications. 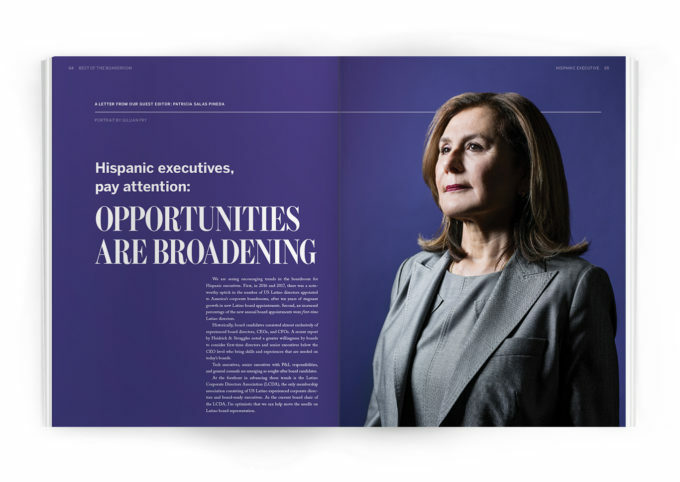 Subscribe to Hispanic Executive magazine.